You're invited for breakfast with a view!! 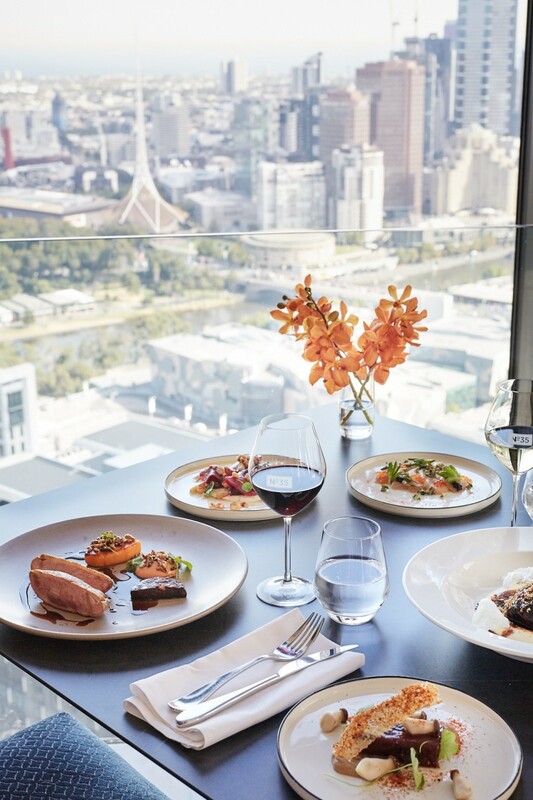 Located on level 35 of the hotel, No35 @ Sofitel Melbourne offers sophisticated dining surrounded by contemporary artwork and breathtaking views of Melbourne. The restaurant serves modern cuisine using fresh local ingredients matched with attentive service and an outstanding wine selection. No35 daily source the finest foods available, using a wide array of regional food purveyors providing us ingredients which highlight our seasonality. 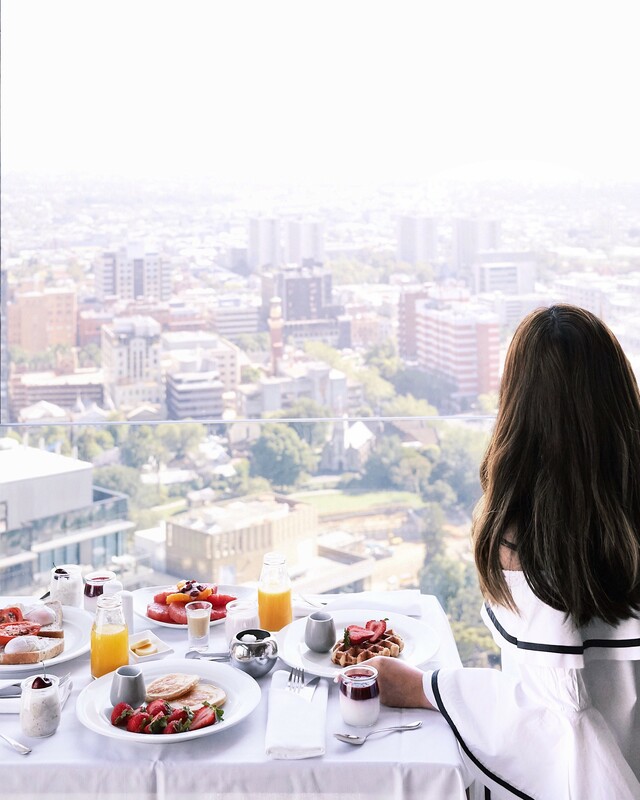 Join us for breakfast and come and see the view for yourself! VERY Limited numbers, so get in quick!